hahaha..bahasa apa itu ? mana belajar ada 'suspender' ni?? 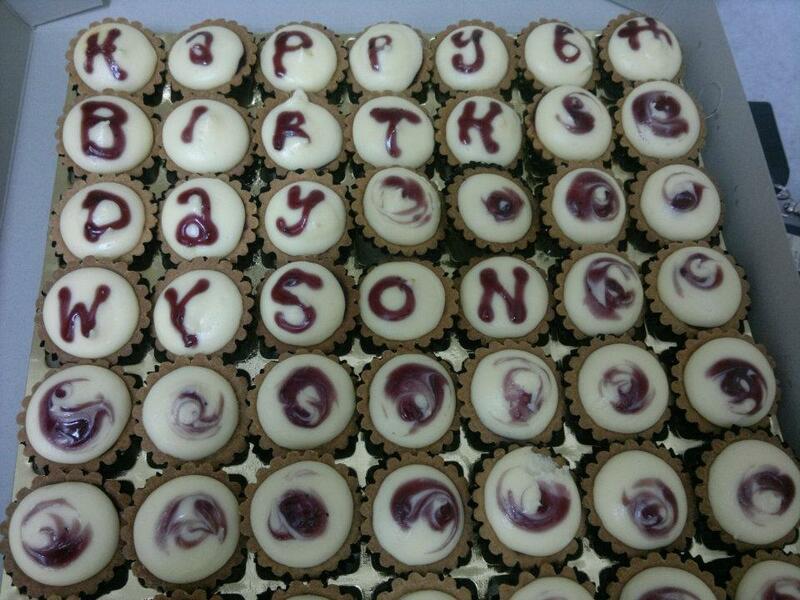 Wah... most of his cakes r characters fr tv shows. 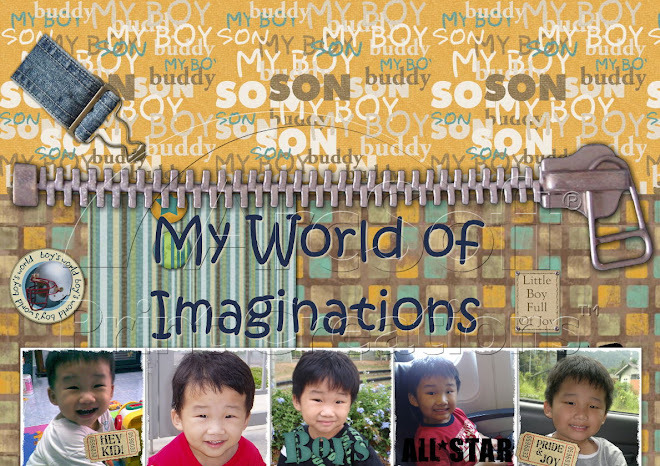 Hmmm... wonder wat's for this yr. :) Happy 7th Birthday to Wyson! Fai gou jeong tai. San thai kin hong. I wonder what is his 7th yr old birthdya cake theme... can't wait lar. faster reveal. 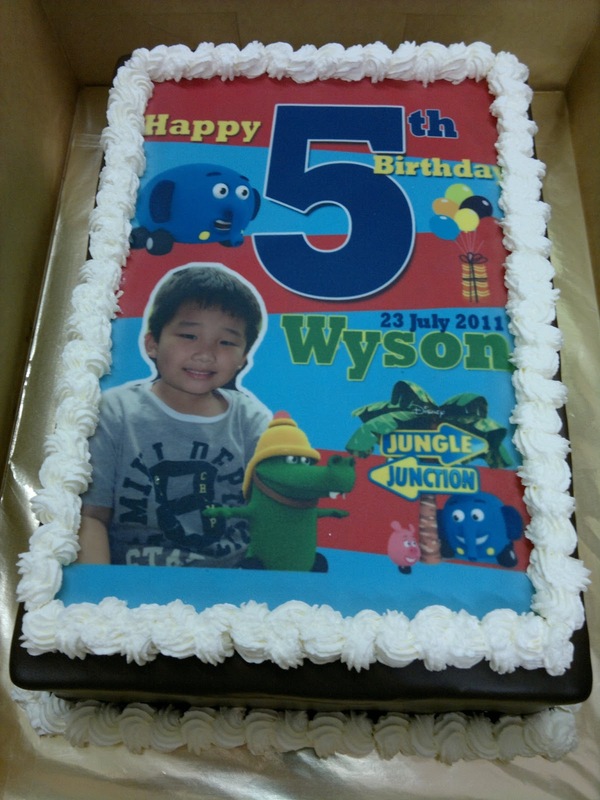 Happy belated birthday to Wyson again. 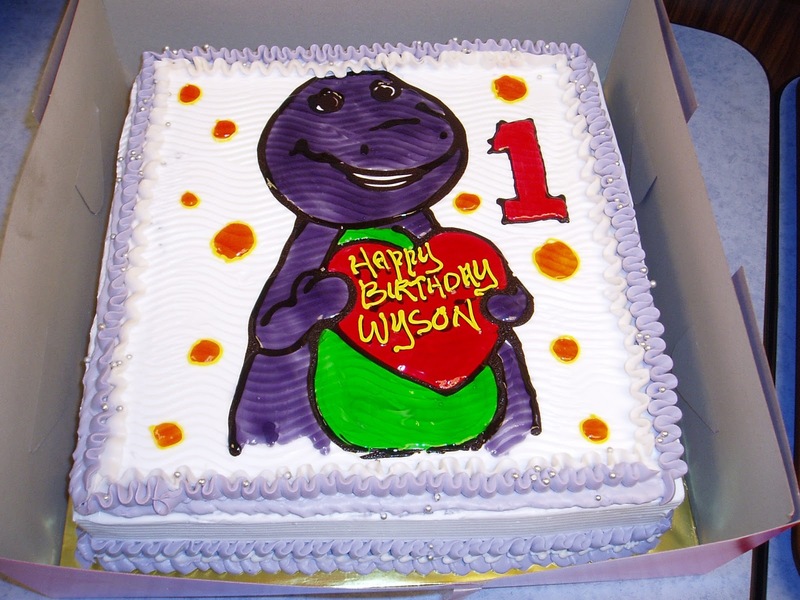 nothing special for his 7th years old cake coz i dont know how to bake like u lah, and so yao sam kei decorate the spiderman cake for your boy.. 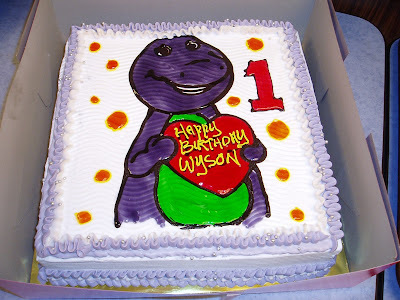 Happy bday Wyson. Hmm....let me guess. This year b'day cake is Man of Steel ? Iron Man ? 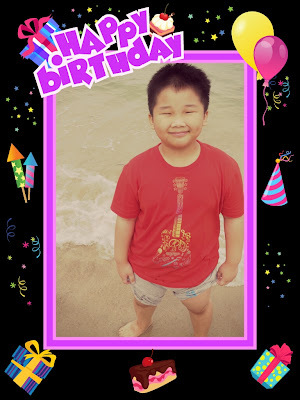 He doesn't look like std 1. 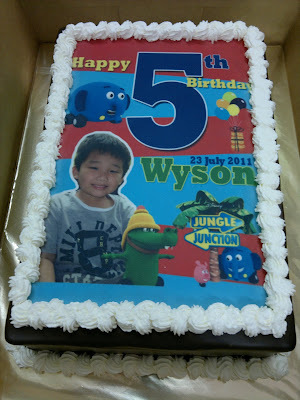 Happy birthday wyson! 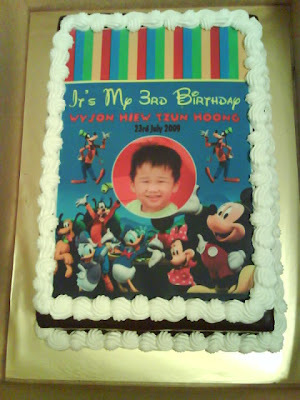 This year didn't appear in Disney Junior birthday book? no ler, Mummy stop submitting since last 2 yrs..malas wor.. Happy birthday Wyson! 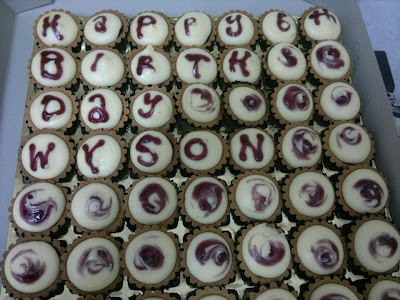 Wah you are so lucky, every year also got nice birthday cakes! Eh, Wyson weighs is quite a number huh! Hehe, can eat is good la, but must watch out a bit also.